Shettleston’s Tewolde Mengisteab and Shona McIntosh of Hunters Bog Trotters are the new champions in the scottishathletics Road Race Grand Prix. Mengisteab was a runaway winner in the 2014 series as he competed in four of the races across the season – winning once and finishing second in the other three. But Shona’s victory came down to a single point from second-placed Jennifer Emsley (Central AC) as she ran in the Great Scottish Run half marathon only a week after completing the marathon at Loch Ness. Mengisteab and McIntosh will each land a £750 top prize as part of the overall pot of £4000 which is shared by a number of athletes. Shettleston and Ronhill Cambuslang invariably feature among the top places in the men’s table and it was no different this year. 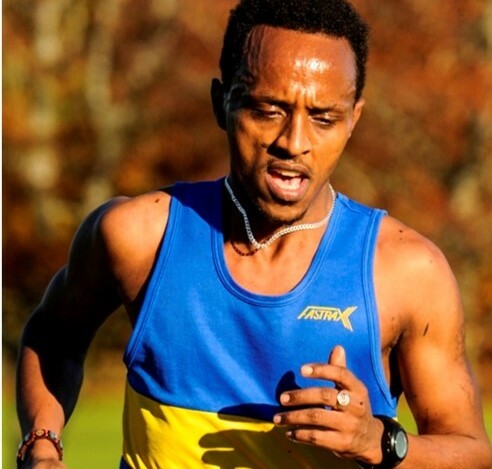 Tewolde won it with 122 points but Cambuslang’s Robert Gilroy’s fine run in the half marathon in Glasgow last weekend lifted him to second place on 79 points with Shettleston’s Lachlan Oates in third. 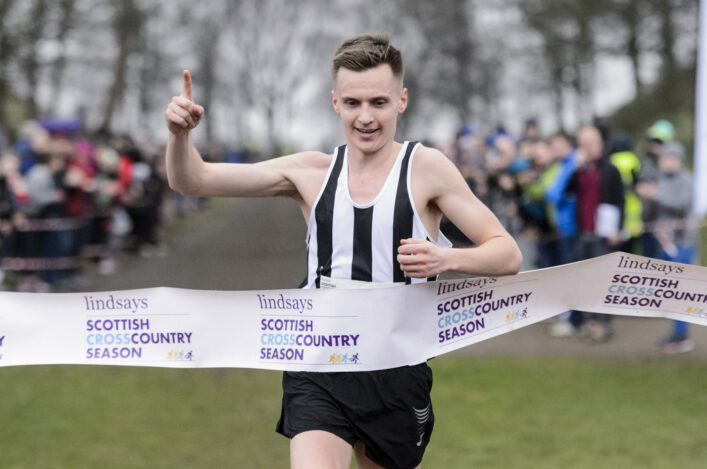 Lachlan was third by a single point from Cambuslang’s Stuart Gibson with the top Scot at the Loch Ness marathon, Patryk Gierjatowicz of Edinburgh Uni Hares and Hounds, completing the top five. 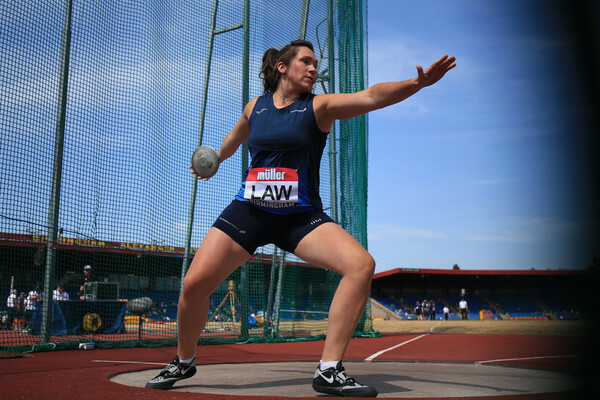 Kerry Liam Wilson made it three Cambuslang athletes in the top six with Corstorphine’s Michael Crawley in seventh. There was a tie for eighth place between Bryan Mackie (Edinburgh AC) and Paul Sorrie (Shettleston) while single event wins for Andrew Butchart (Central AC) and Callum Hawkins (Kilbarchan) saw them tie in 10th. Eight men scored in four events and a further two did so in three. Shona edged out Emsley on the final day of the five-race series by taking on the Great Scottish Run half and performing well. With those two on 82 and 81 points, Fife’s Megan Crawford was also very much in the mix, finishing third on 78 points. 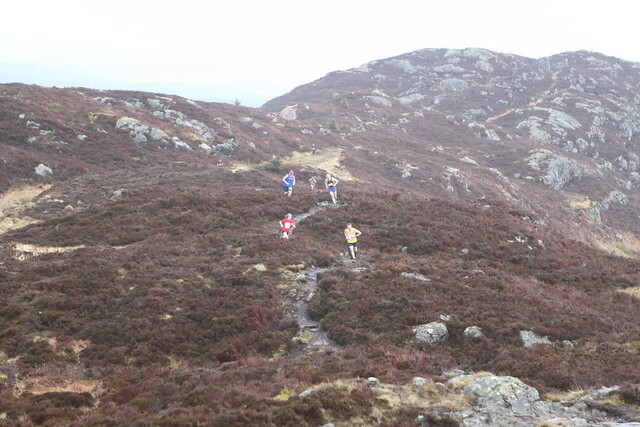 Lisa Finlay of Dumfries and Central AC’s Morag MacLarty completed the top five for the women. 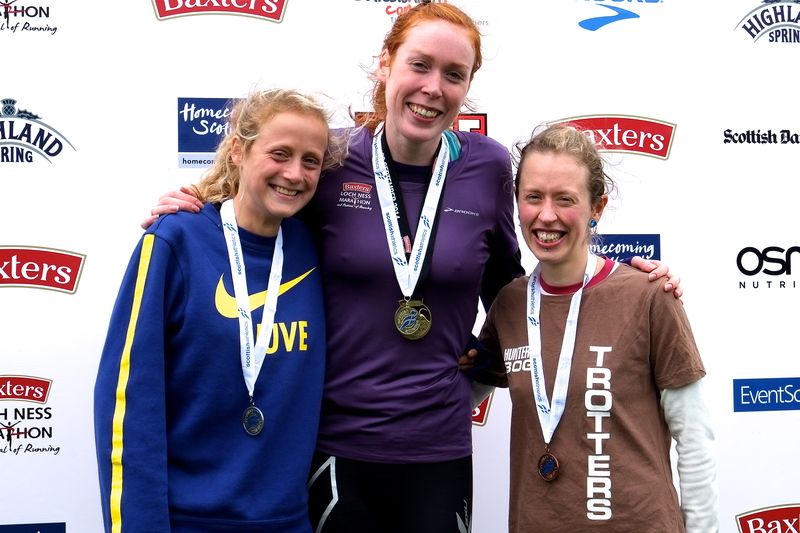 Shettleston’s Jessica Oliver-Bell was sixth and Edinburgh AC’s Laura Dunn, who won the 10k at the weekend, was seventh with the top ten also featuring Shettleston’s Avril Mason, VP-Glasgow’s Susan Partridge and Fiona Rudkin of Metro Aberdeen. Two women scored in four events and a further four scored in three events. Susan Partridge’s win in the Half Marathon Champs was enough to give her ninth place from one outing. *The full final tables for both men and women are now on this website on the dedicated page for the Road Race Grand Prix. Many thanks to Tom Ferrington of Corstorphine AAC for his hard work on this through the season.